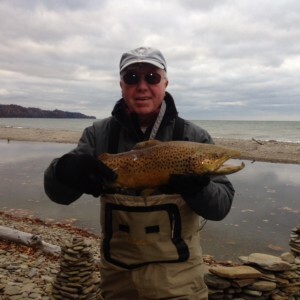 Fish With a Member (FWAM) is a program that is set up for any Member or Non-Member that is interested in fishing or wants learn how to fly fish. Come join Members of the Chapter and others on a fishing outing that is local or far. There are a few trips that will be over night trips, but most are here in the valley or only two hours drive from Winchester. Most times we setup a meeting location and carpool to the stream. We have anywhere from 1 to 3 outings setup each. Some are on weekend and some during the week. Check out the dates on the Chapter Calendar to find one that interest you and contact the facilitator for that event for details on meeting and times. 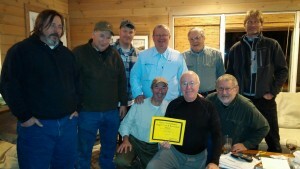 See you on the next FWAM (Fish With A Member) outing.